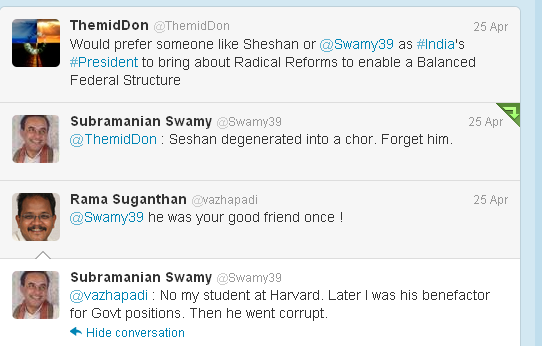 Know your Swamy: He (T N Seshan) degenerated into a chor! He (T N Seshan) degenerated into a chor! 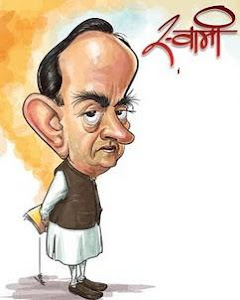 Swamy was even his benefactor for Govt positions!!!! Reforms of 1991-96 were authored by me! Namboodris of a temple told me!